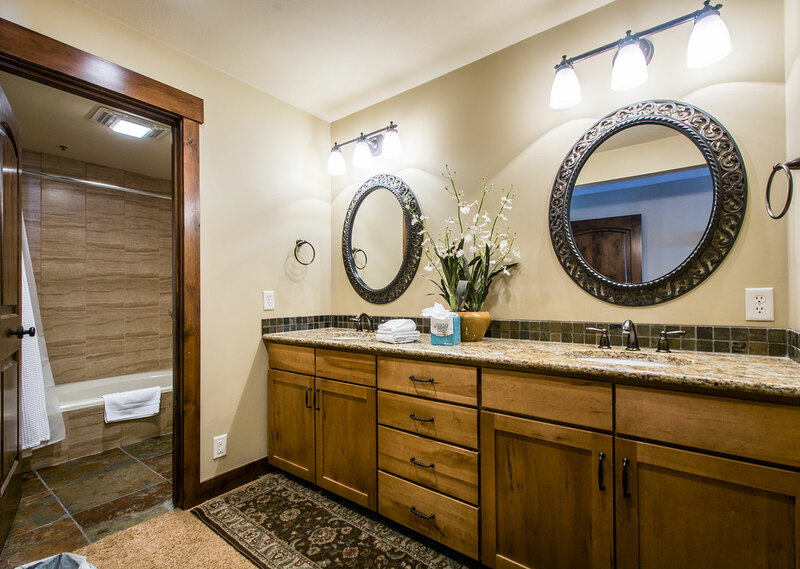 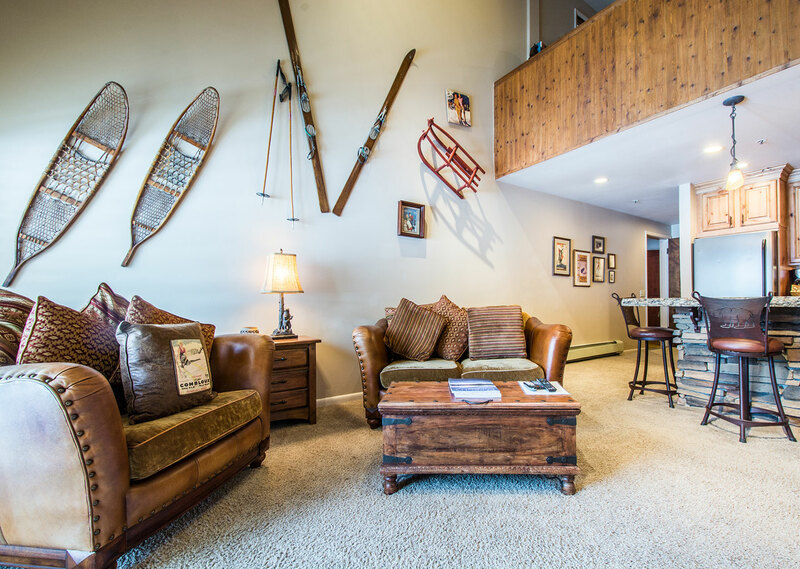 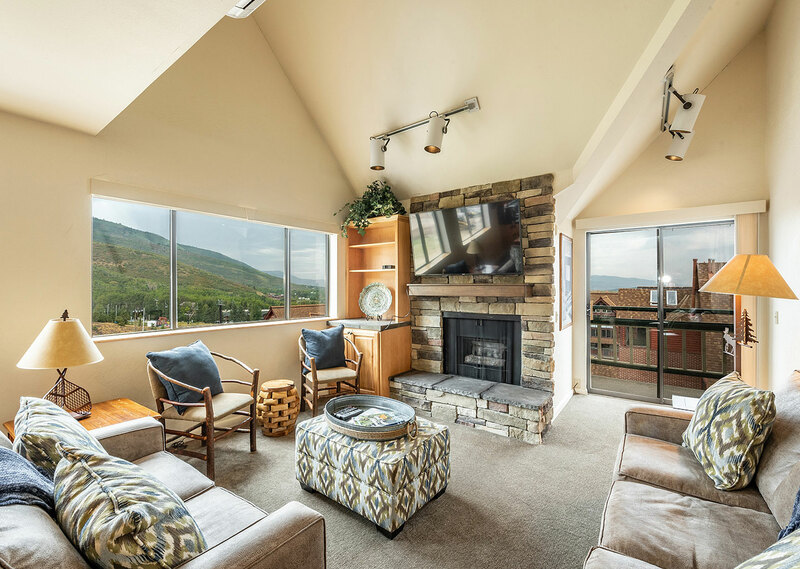 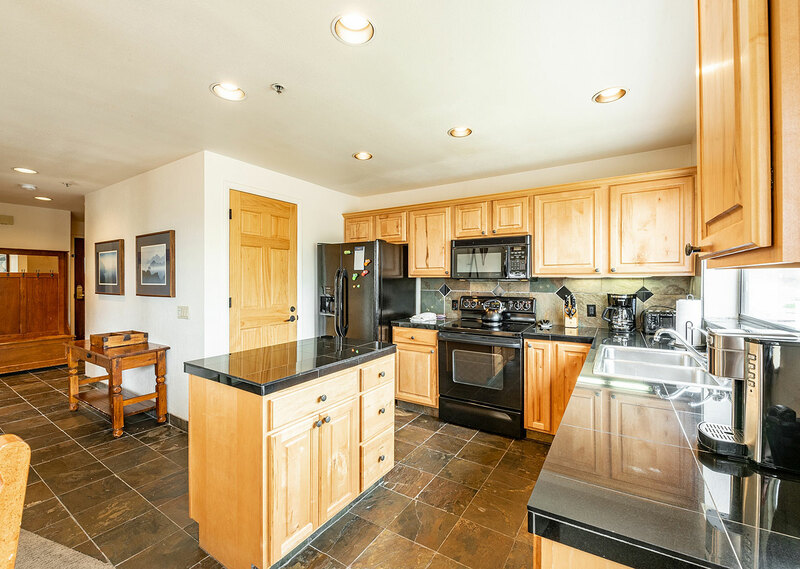 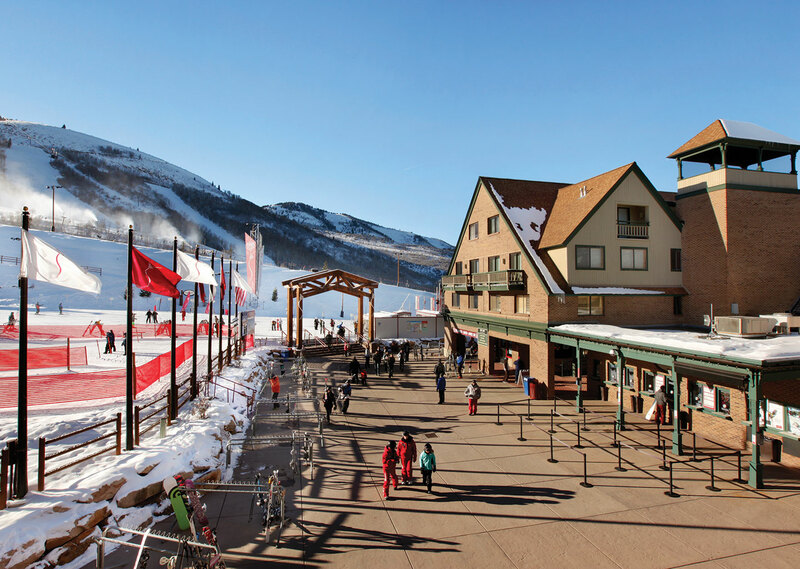 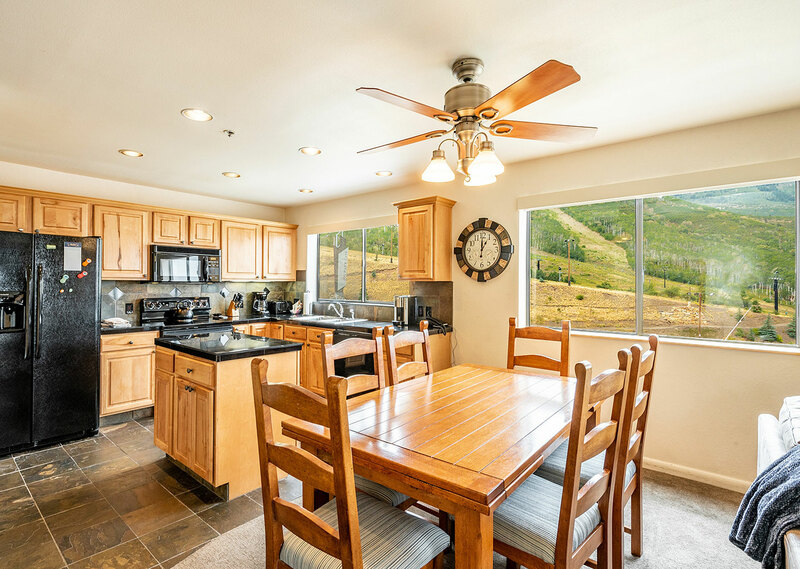 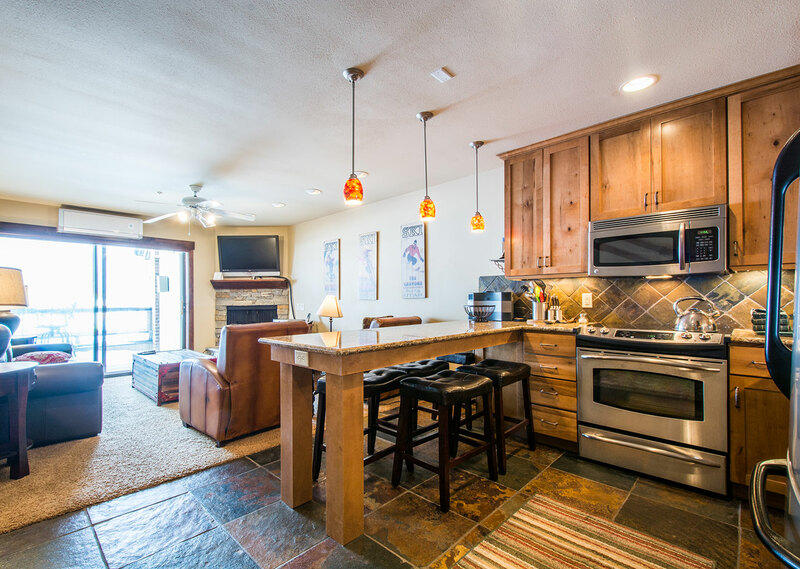 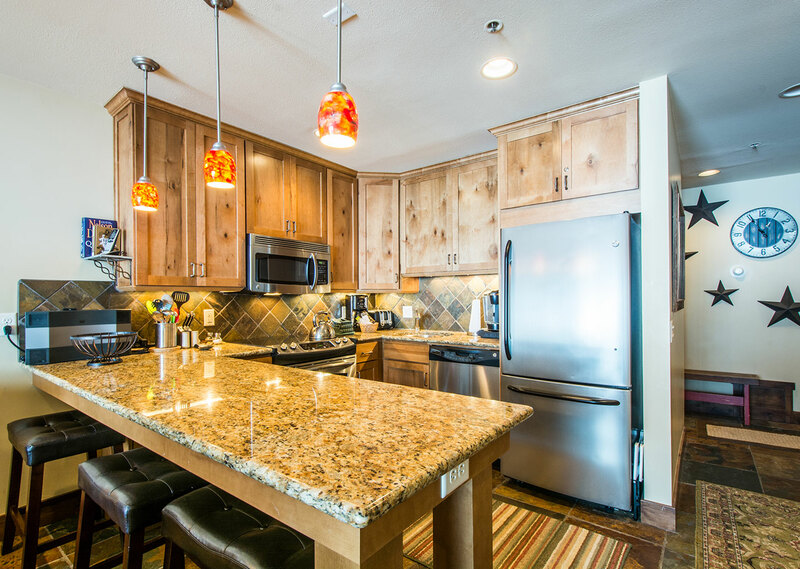 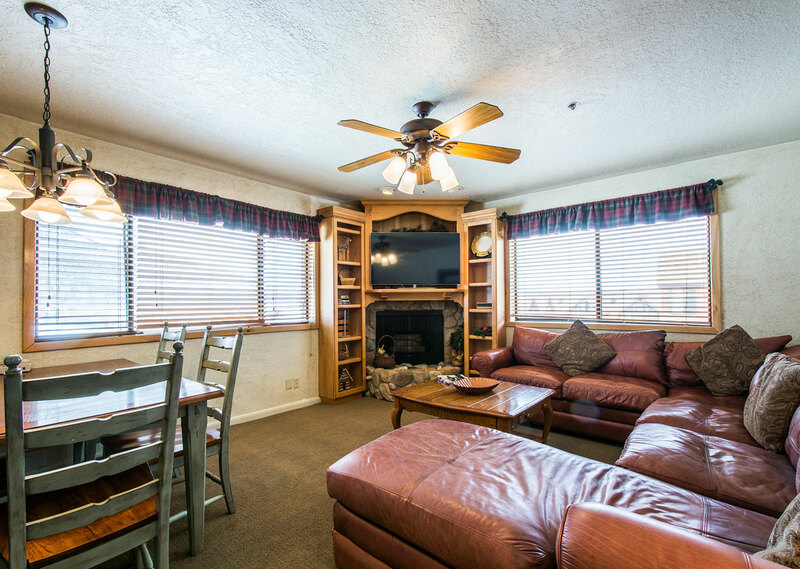 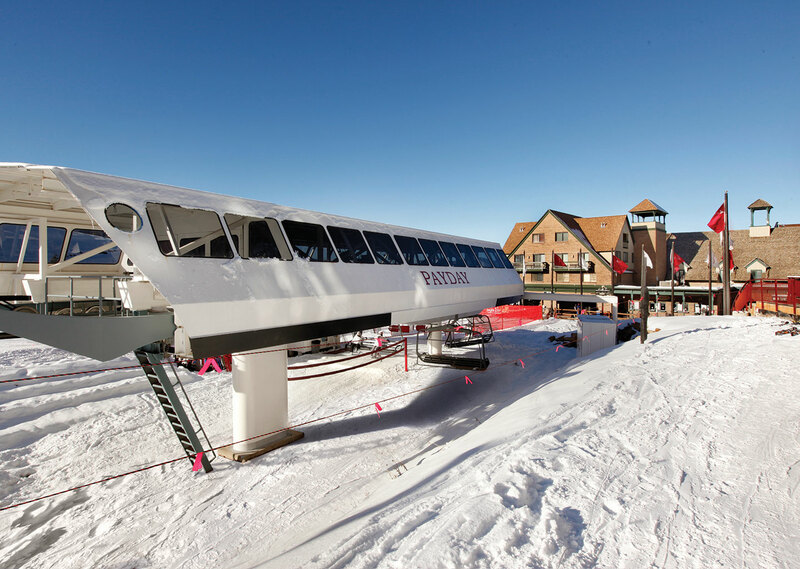 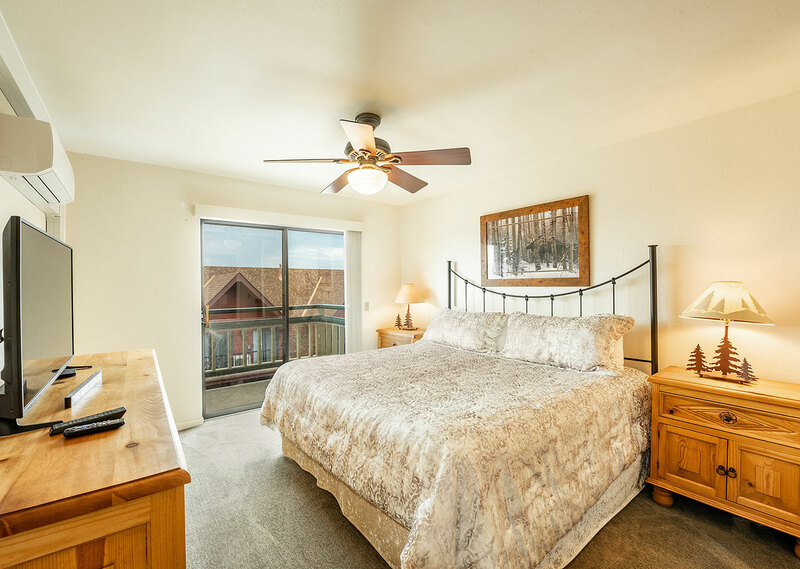 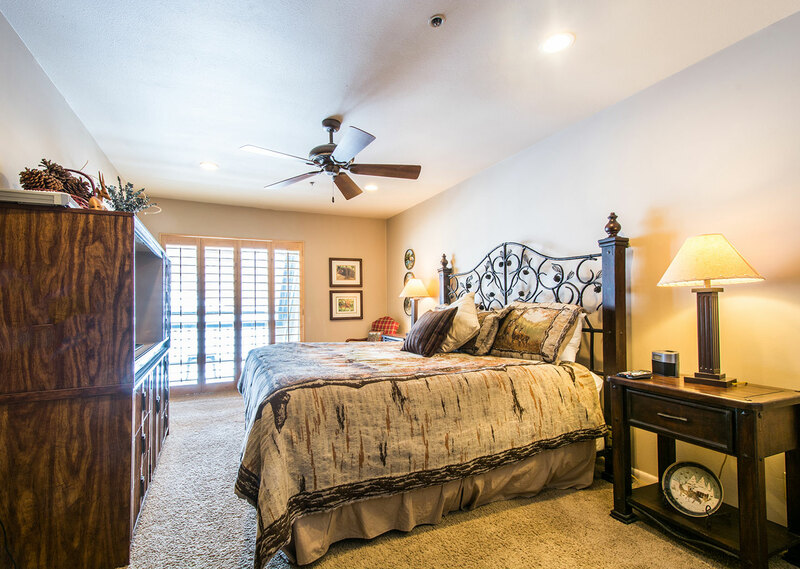 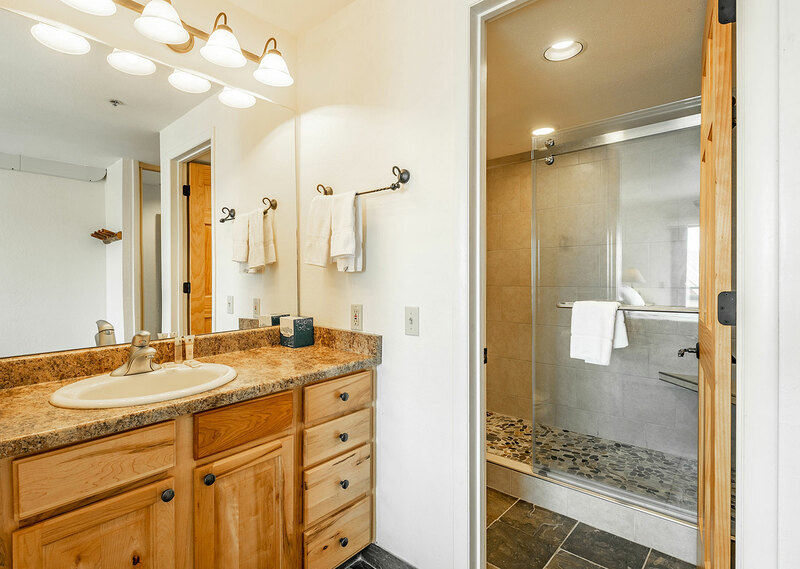 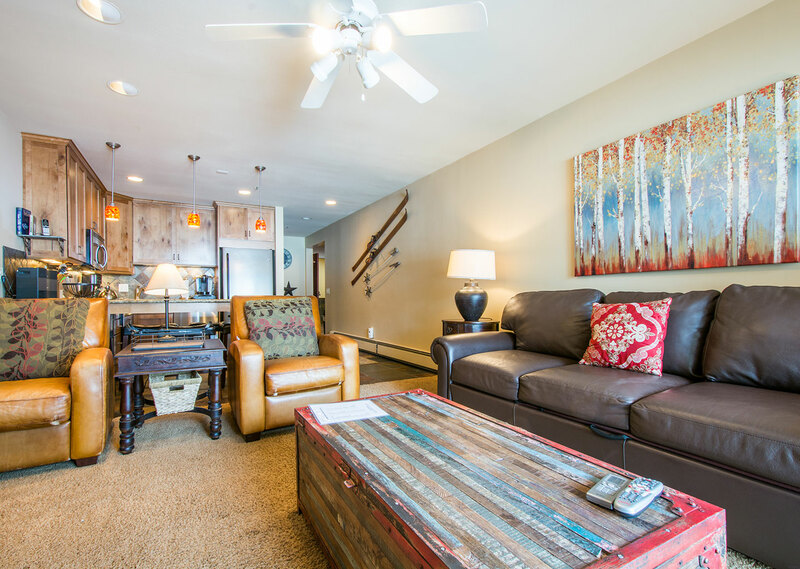 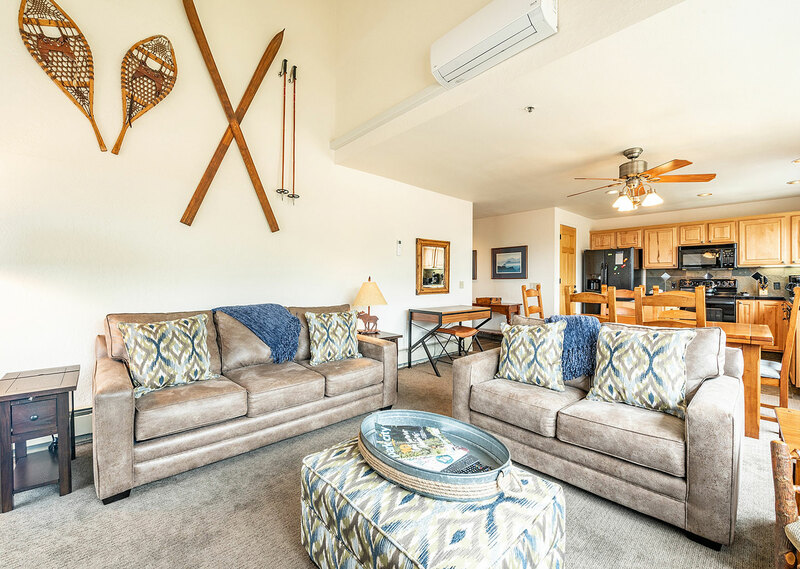 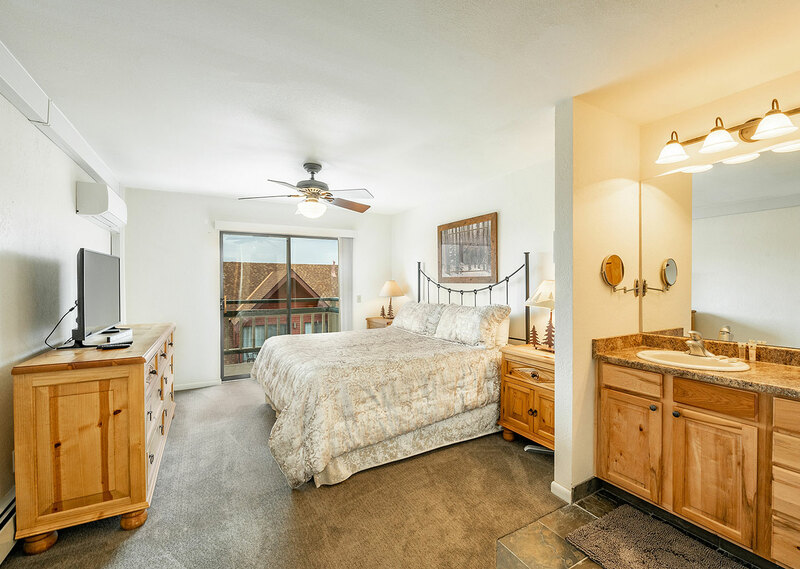 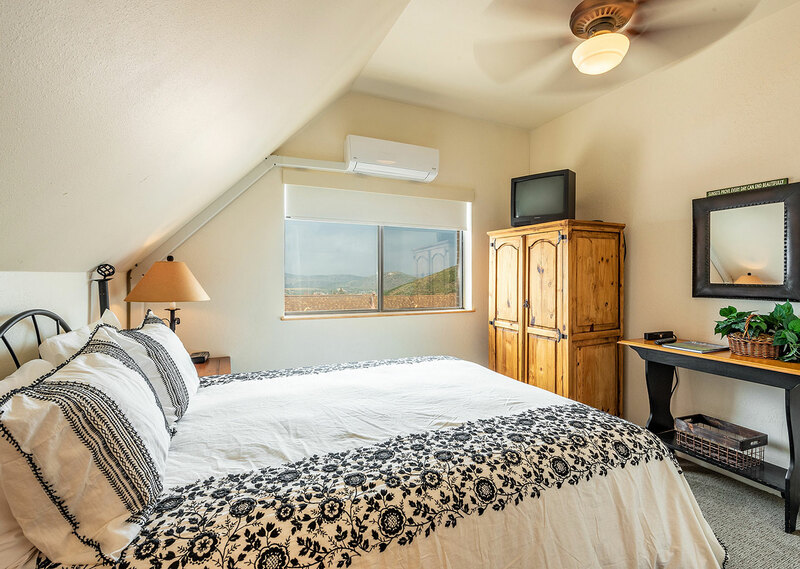 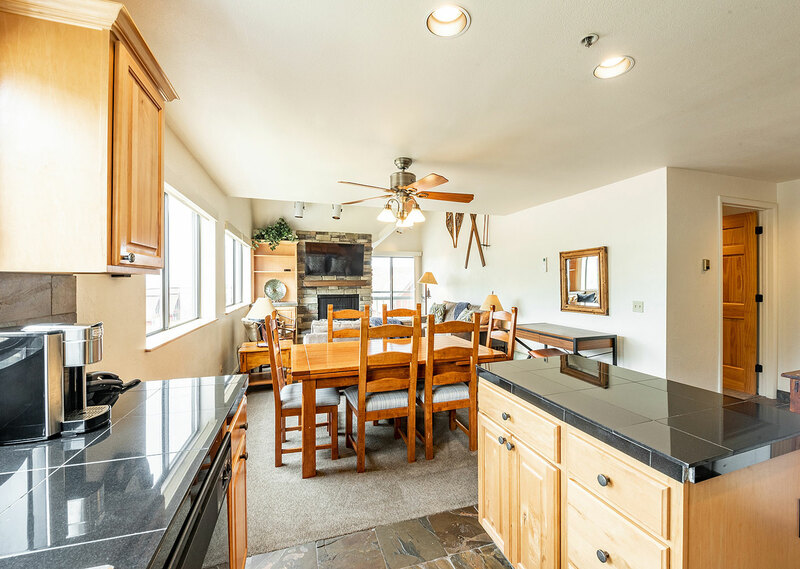 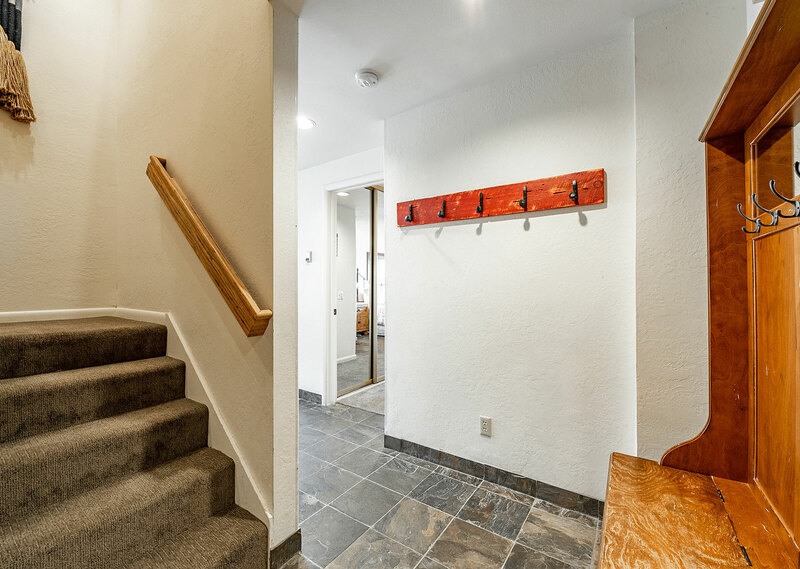 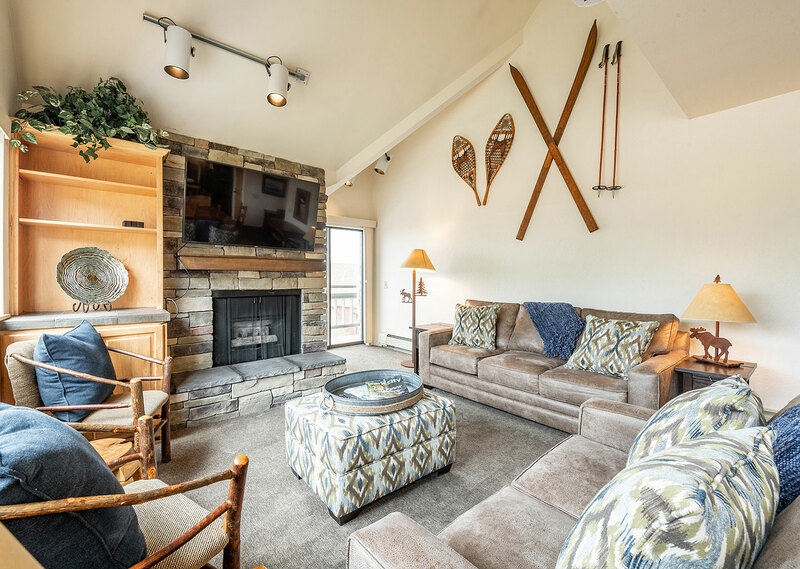 Luxury ski-in/ski-out 1-, 2-, and 3-bedroom condominiums next to the PayDay chairlift at Park City Base. 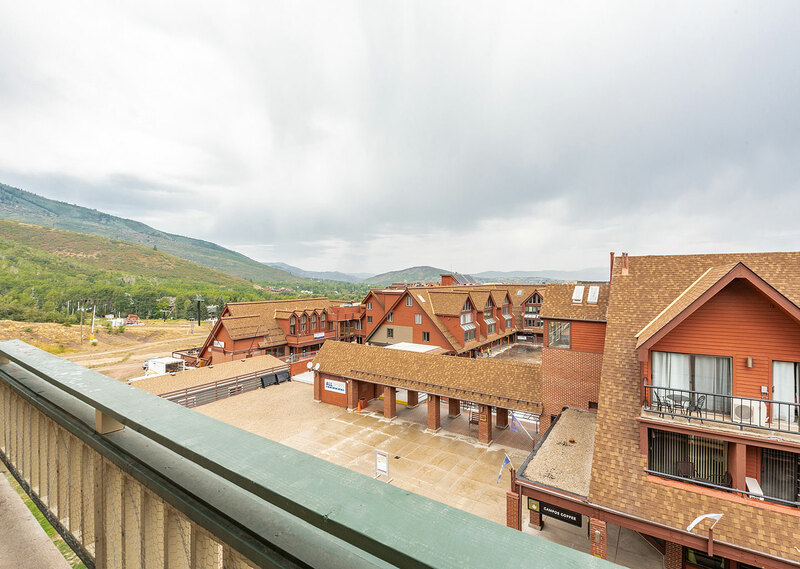 Perched above the charming shops and ice rink of picturesque Mountain Village. 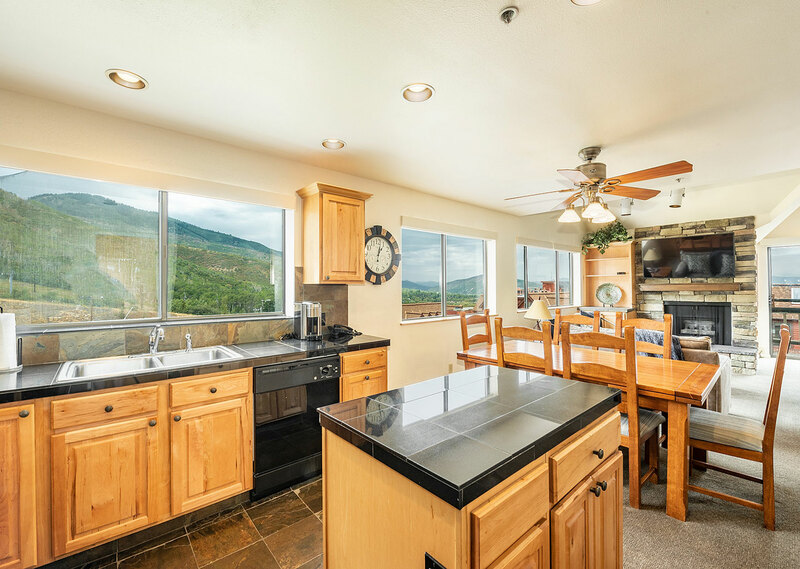 Stunning mountain views. 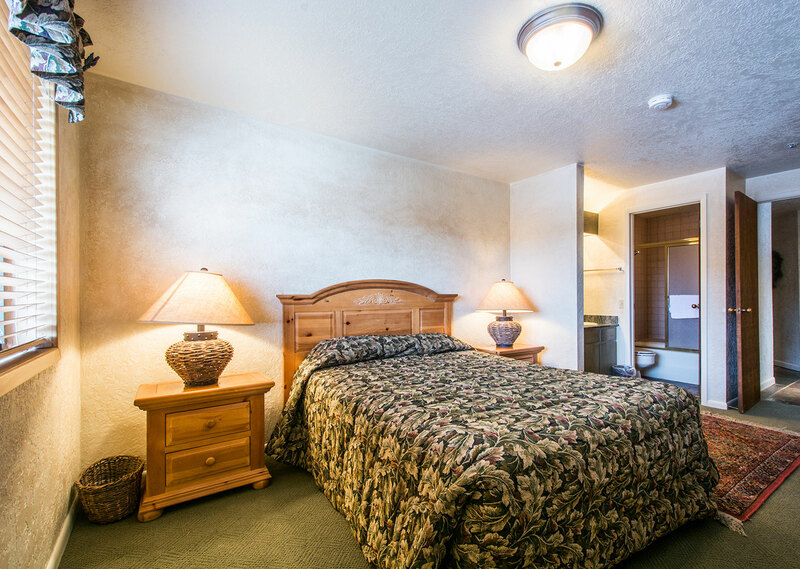 Just a half mile from Historic Main Street. 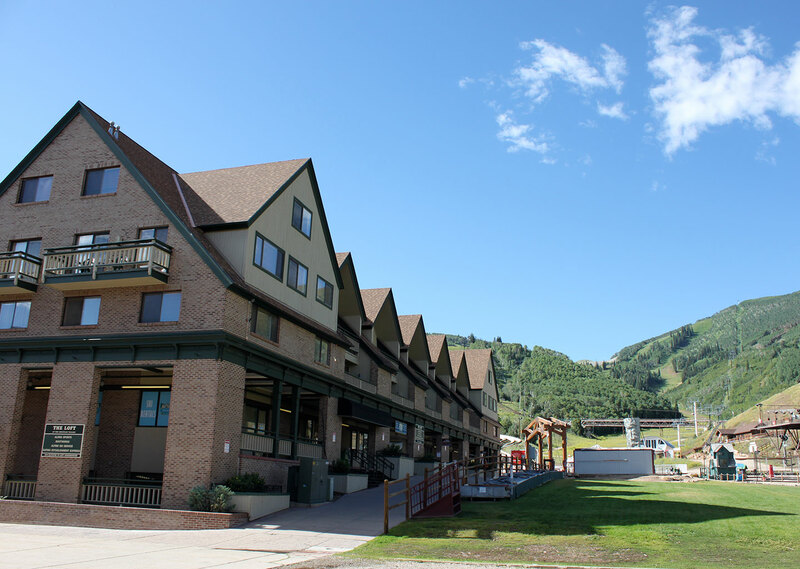 Pool Closure: The Lodge at the Mountain Village pool and fitness center will be closed from 4/8/2019 to 6/30/2019 for renovations and updates. 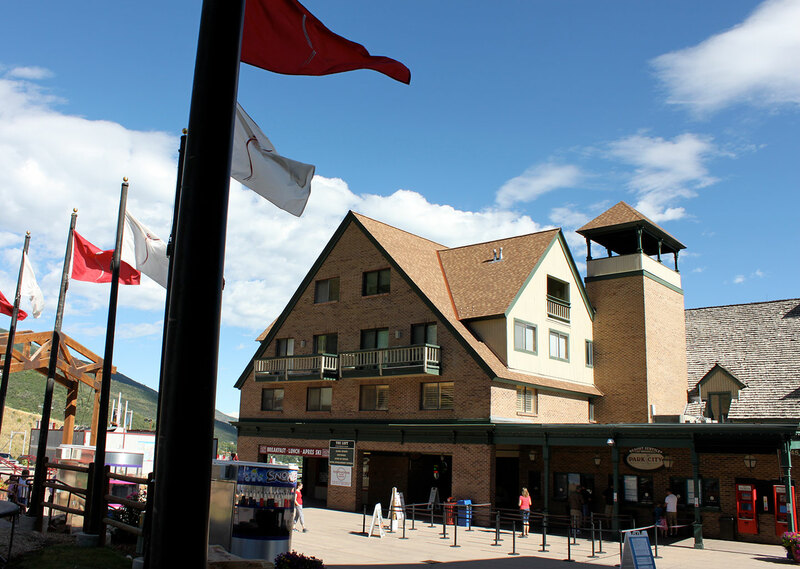 We apologize for any inconvenience caused by this closure.